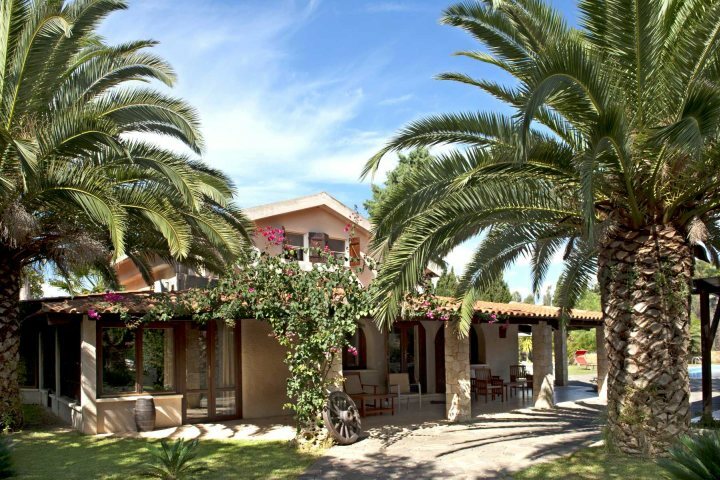 At Sardinian Places, we offer holidays that depart from several regional airports across the UK, ensuring the utmost convenience and service from the moment that you book your Sardinia holiday with us. 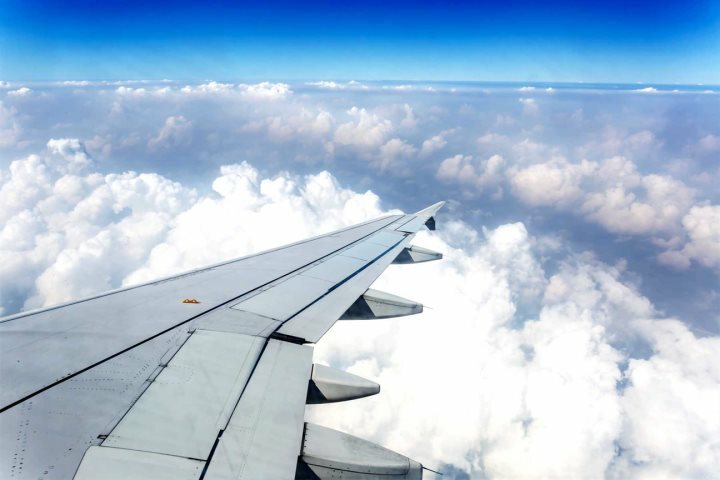 For those living in the north of England, you'll be glad to learn that we offer several flight options from Manchester Airport, with two flights a week operating between May October and a total of six flights a week between June/July and September. Our May to October flights head to Alghero and Olbia with Thomson, departing early in the morning on Saturdays, so you can arrive just in time for your first delicious lunch on the island. When the summer kicks in you'll find even more choice, with easyJet providing three flights a week to Olbia in the afternoon on Tuesdays, Thursdays and Saturdays. You'll find easy access to numerous parts of the island during your Sardinia holidays from Manchester, and to give you an idea of what to expect, we've put together a mini guide below. Arriving in Olbia or Alghero will give you immediate access to two of the most alluring and rewarding regions of Sardinia, packed full of attractions which include charming towns, historical landmarks and beautiful beaches. Here are three great things to do during your Sardinia holidays from Manchester. 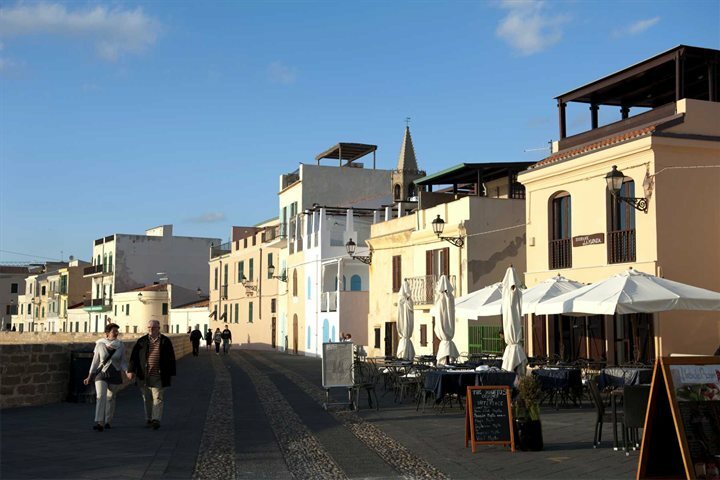 Alghero is a wonderful little town to explore for a day or two. There is endless character and a number of attractions to absorb as you walk around the old streets, particularly in its historic centre where you'll discover some striking architecture as well as several appealing eateries. 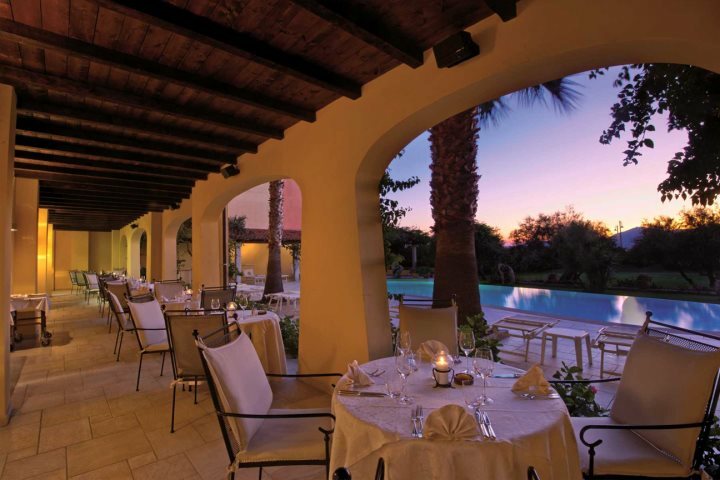 The Costa Smeralda is renowned as being a stylish, sophisticated and naturally beautiful stretch of Sardinia, and it is the latter point that can be applied to the area's beaches, many of which are considered among the finest in Sardinia, such as Lisciu Ruia. 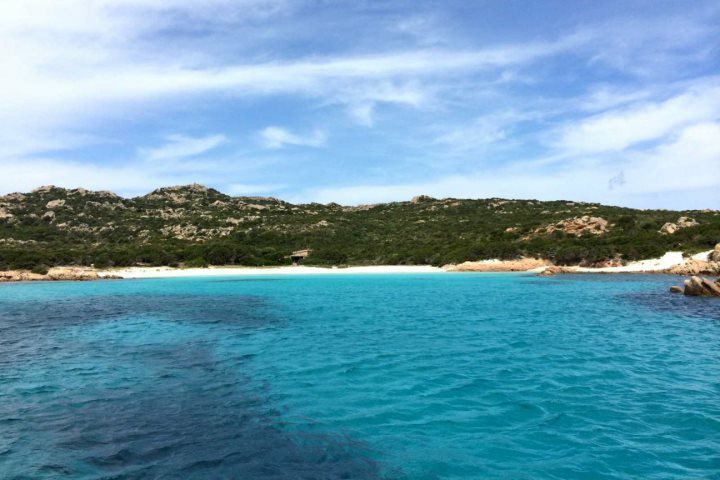 Great for sailing, snorkelling or swimming, taking a day trip to explore the beautiful collection of islands that encompass La Maddalena is a must for anybody staying around the Costa Smeralda area. 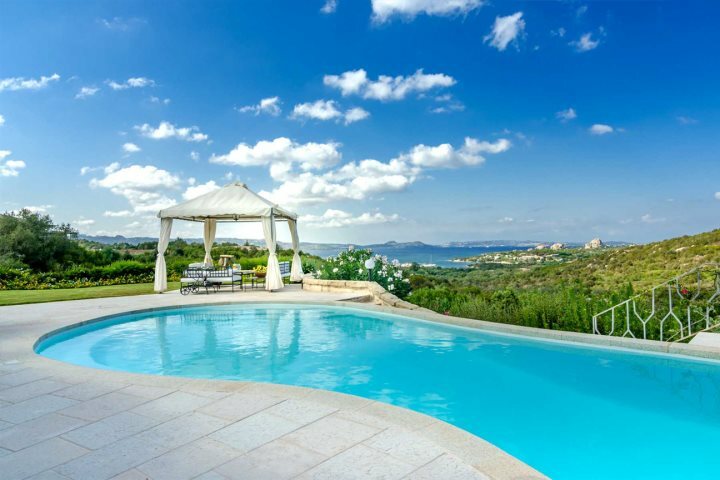 Across the whole of Sardinia we are proud of our superb, hand-picked range of properties, from luxurious hotels to wonderfully-located villas. Around both Alghero and the Costa Smeralda, this theme doesn't change. Here are three great options to consider for your Sardinia holiday. 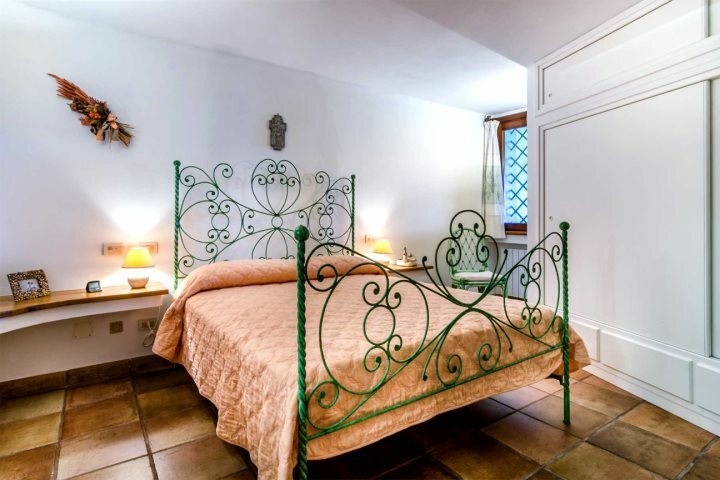 Boasting stunning grounds and a location just a short drive from Alghero, Casa Roberta is a fantastic villa which is ideal for a family holiday. Its inviting pool, sporting facilities and terrace area will keep the whole family entertained and comfortable throughout their stay, with exploration of the local area also likely to be on the menu. 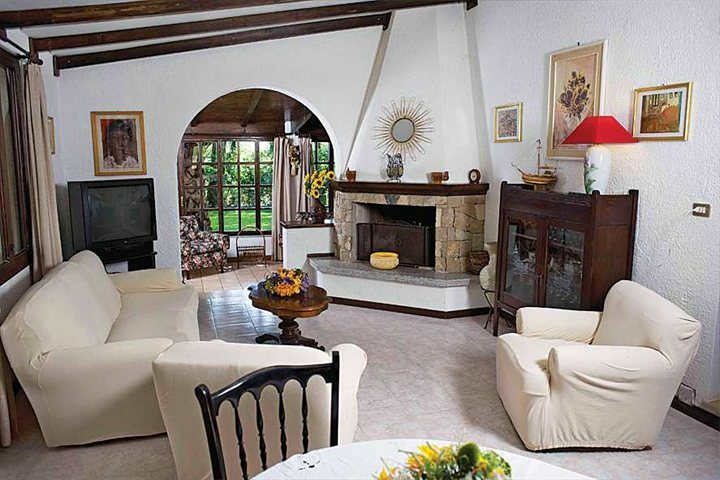 Enjoying a great position directly beside the sea and offering a friendly welcome to all guests who enter its doors, Hotel Villa Margherita is a perfect choice for couples looking for a relaxed getaway. 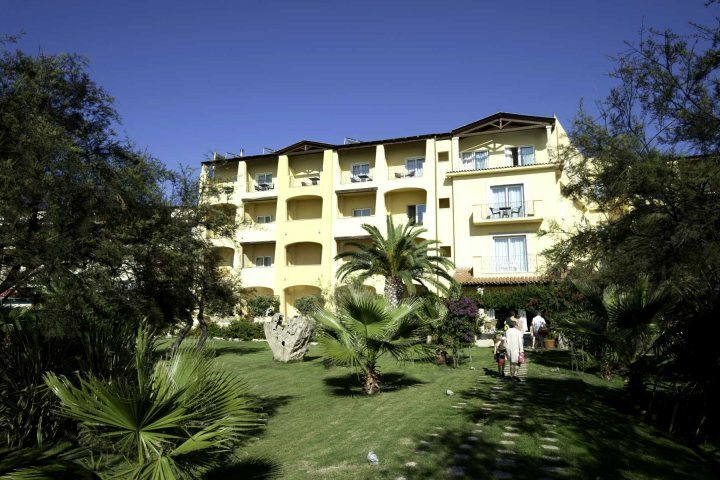 Chill by the pool, head to the beach, or get out and about to explore Golfo Aranci and the rest of the Costa Smeralda. A luxury villa listed amongst our Premium Collection which boasts one of the finest coastal views on the island, a stay at Villa Girolia will be unforgettable. 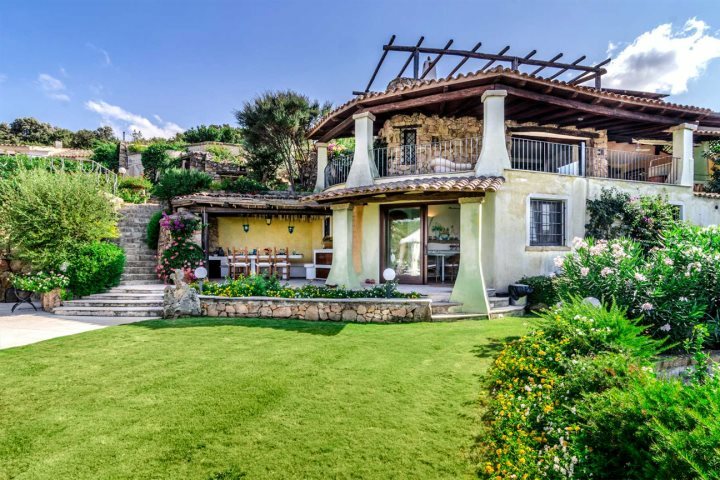 Located in the Costa Smeralda and overlooking the beautiful Gulf of Cannigione, features like its wonderful swimming pool, short drive to bars and eateries, large balcony area and shaded gazebo make this an extra special property. 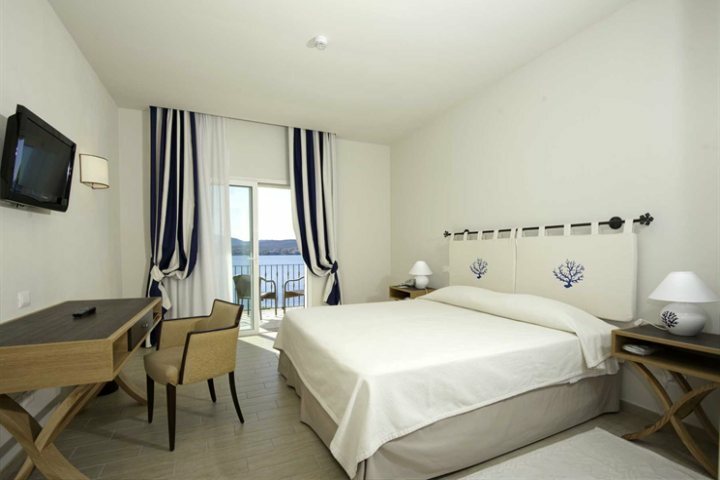 Fancy staying in another region of Sardinia? Check out our entire accommodation range to get a flavour of some other properties waiting to host you on the island.